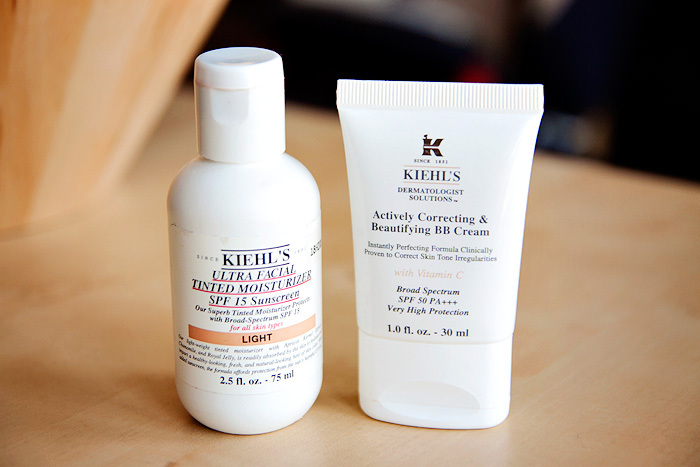 A Makeup & Beauty Blog – Lipglossiping » Blog Archive Under the Spotlight: Kiehl's NEW BB Cream! 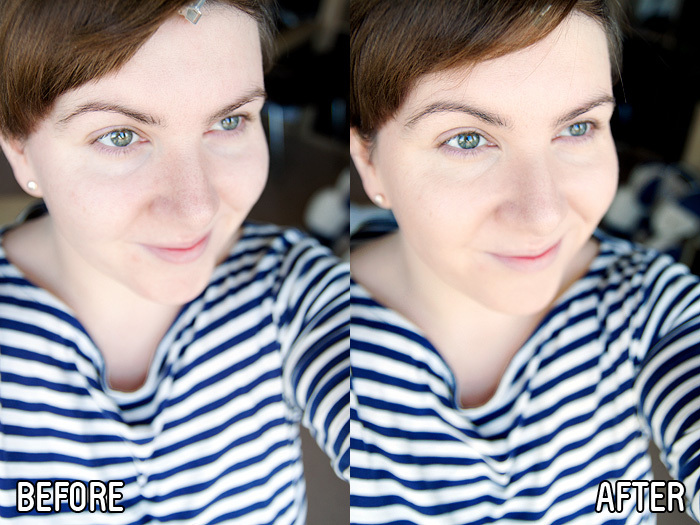 Been hearing some really good things about Kiehl’s new bb cream. But honestly, I’m kind of over the whole bb craze, but I may give this a try. Meh, as someone living in Asia, I’ve never really been a fan of BB creams and now, seeing all these new launches for western versions, I’m even more skeptical. idk, just never jumped on the bandwagon. glad you found something you liked though! I grabbed a sample of this the other day, and Fair was a touch too dark for me in some lighting I also found that it smelled really stongly of toffee/caramel, which was super weird. Did you find it had any smell? I like BB Creams, but I find only the kind out Asia, the ones here seem like they are just their tinted moisturizers repackaged. I’m glad you like the improvement of the cream, to bad they had to bump up their pricing to do it though. Now brace yourself for the oncoming wave of CC Cream to come. I know Chanel is testing their new CC cream out in the Asian market, so more is sure to come!! This is a bit to pricey for my wallet especially if you get only 30mls, but still, it was kind of expected, because every new product has to be better than the previous one. Great review. Thanks. 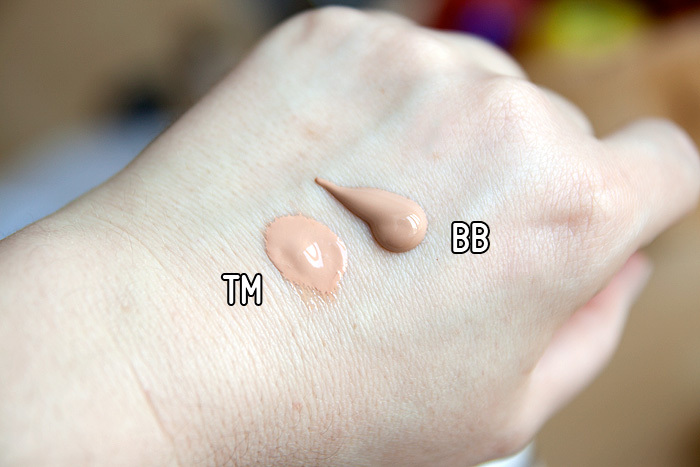 Something you might wanna know though, Heather Scoggins, is that if you look at the ingredient lists of the Asian market BB creams, they too are just glorified tinted moisturizers. They’re mainly multiple types of silicone and pigment with minimal skin benefit ingredients, if any beyond the sunscreen. Asia is just as susceptible to cosmetics hype as we are, and BB creams are just another one of those.